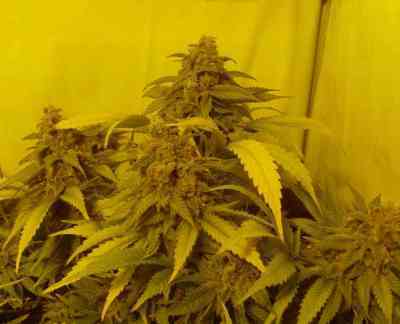 Black Russian is the result of crossing two legendary indicas with potent medicinal effects; White Russian and a splendid Black Domina mother, a selection of the famous phenotype known as “domina”. The latter is a real jewel and well known among the best growers across Spain. 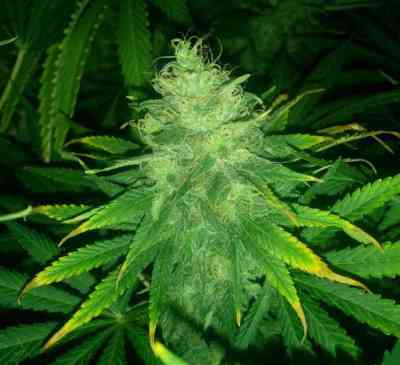 It’s a very easy plant to cultivate as growth during the start of the flowering phase isn’t excessive. 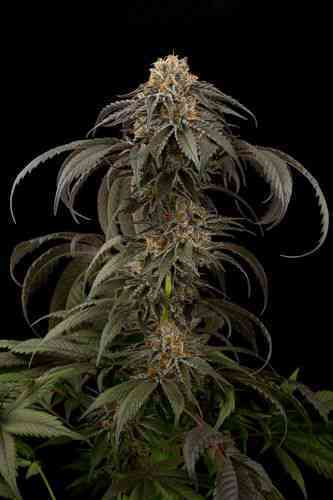 It’s compact yet well-branched, making it one of the great Indica yielders. 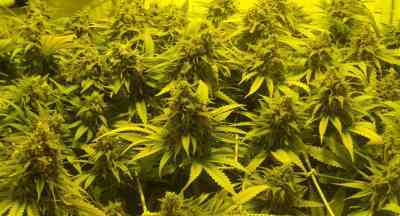 It produces a large amount of flowers in very dense buds. 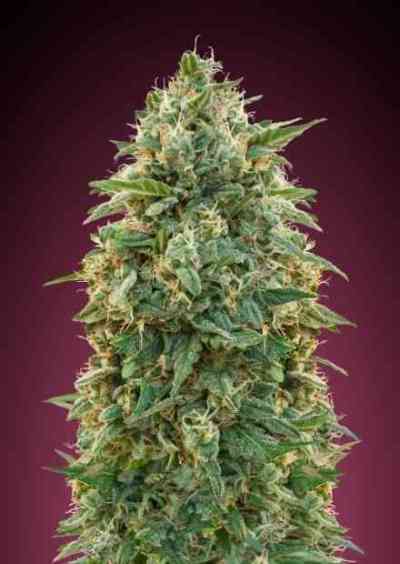 One of this strain’s most desirable characteristics is that very few leaves grow between the buds. 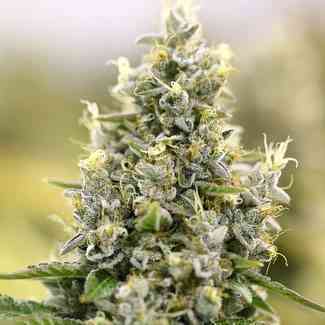 The flowers produce abundant fruity-smelling resin with citrussy and earthy notes probably due to its Afghan ancestry. The taste, which is denser than its smell, is very sweet and citrussy; like a fruit salad with lemon juice. 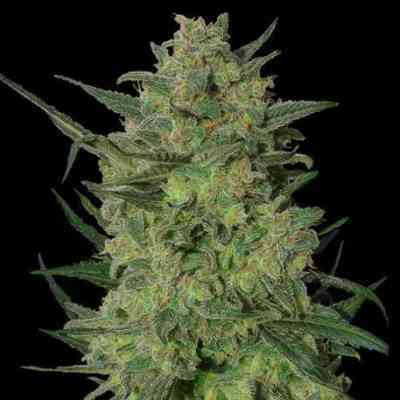 The effect is markedly indica, relaxing and long-lasting, making this a highly recommended for medicinal usage. It’s also very rapid, immediately noticeable in its effects when inhaled whether smoked or vapourised. Furthermore, with Black Russian, a low tolerance is developed to its effects, meaning that it remains potent even if we only consume this strain of Cannabis during a long period.